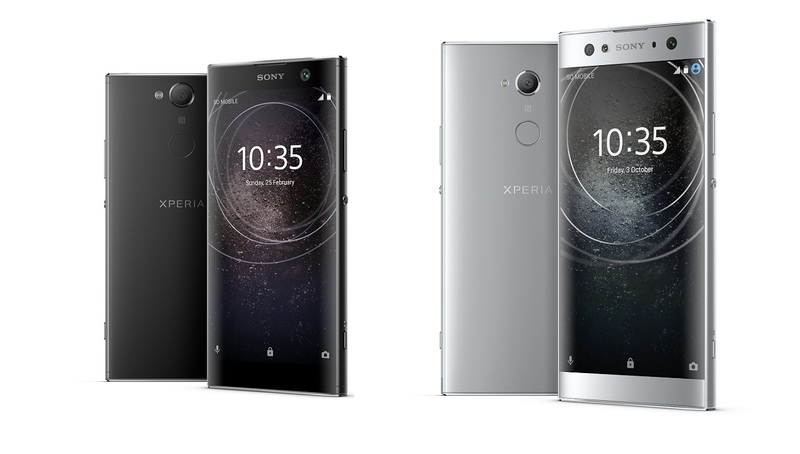 The camera-focused Sony Xperia XA2, Xperia XA2 Ultra and Xperia L2 are finally out of the rumor mills. Sony is at the CES 2018 to unveil the three handsets, contrary to previous rumors that had pointed towards an MWC 2018 launch. Even though the trio is official, availability begins later this month. Sony is keeping a larger part of the design we saw on the outgoing Xperia XA1 and L1 handsets, still, there is a lot to be excited about. Of course, there’s still no bezel-less design for the Sony Xperia XA2, XA2 Ultra or the budget Xperia L2. On the brighter side, you get an edge-to-edge design on the XA2 family with curves on the sides, but the huge bezels at the top and bottom still prevail. As for the Xperia L2, the sides have visible bezels but not as big as the L1 while the display has a lower resolution compared to the XA2. In terms of specs, the Sony Xperia XA2 and XA2 Ultra have their similarities and differences. Where the former ships with a 5.2-inch screen, the latter gets a bigger 6-inch panel. Both have the same 1080p resolution. For the raw power, you get the same Qualcomm Snapdragon 630 SoC, but there’s 3GB of RAM on the XA2 and an extra gig on the XA2 Ultra. There’s one storage option of 32GB on the standard XA2 while the XA2 Ultra has two options: 32GB and 64GB. Both phones have a microSD card slot that can handle up to 256GB of storage. The back cameras of the Xperia XA2 and XA2 Ultra are the same: 23MP, f/2.0 aperture, 4K video recording and 5x zoom. Although both selfie cameras have an 8MP shooter with 120-degree wide-angle lens, the Xperia XA2 Ultra gets a second 16MP lens, cementing the fact that the Xperia XA lineup is indeed camera-centric. Software-wise, you get Android 8.0 Oreo out of the box. Keeping the XA2 alive is a 3300mAh battery unit while the XA2 Ultra has a bigger 3580mAh unit. Both phones have the new Bluetooth 5.0 connectivity standard, USB-C, NFC and 3.5mm audio jack. 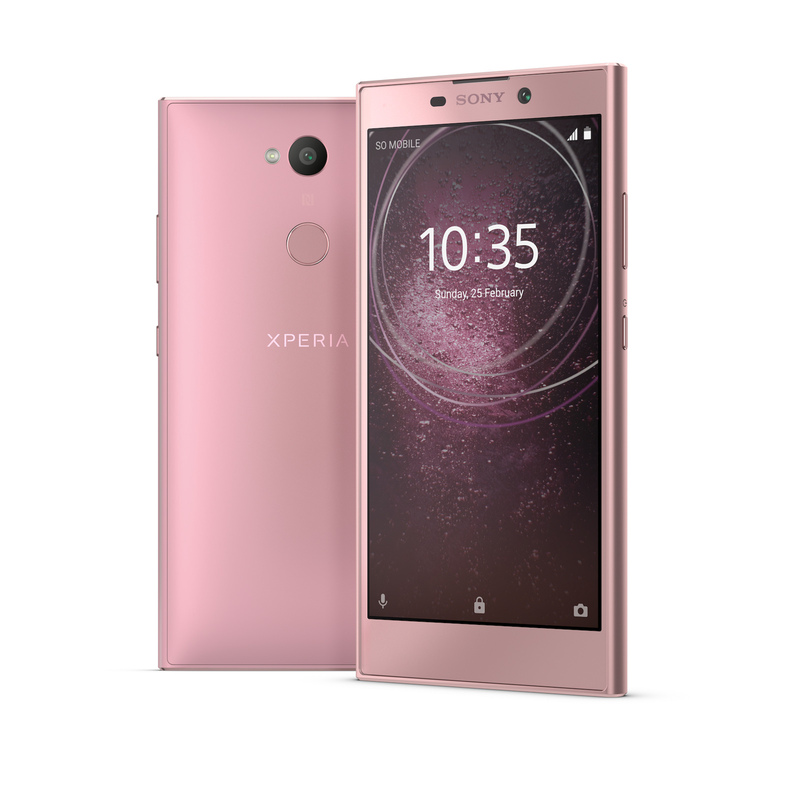 As mentioned, Sony has confirmed that the Xperia XA2 and XA2 Ultra will start selling later this month while availability in the U.S. will begin in early February. Even though the specific release date and price details are still elusive, we know the phones will be sold in a variety of color variants: Silver, Pink, Blue and Black for the XA2 and Silver, Gold, Light Blue and Black for the XA2 Ultra. Being the low-end variant of the trio, the Sony Xperia L2 comes with a 5.5-inch HD screen, an unnamed quad-core processor clocked at 1.5GHz, 3GB RAM and 32GB of expandable storage. The back camera has a 13MP shooter and to show some love for fans of the phone, Sony has equipped it with the same 8MP lens with a 120-degree wide angle view found on the XA2. Unfortunately, the Xperia L2 ships with Android 7.1.1 Nougat and not Oreo like its counterparts. Even though you still get NFC, USB-C and a 3.5mm audio jack, the Bluetooth version has been demoted to v4.2. Like the others, the L2 will start selling in the U.S. in early February, but the price is still unknown. Buyers will be able to choose from three color variants of Black, Gold and Pink. 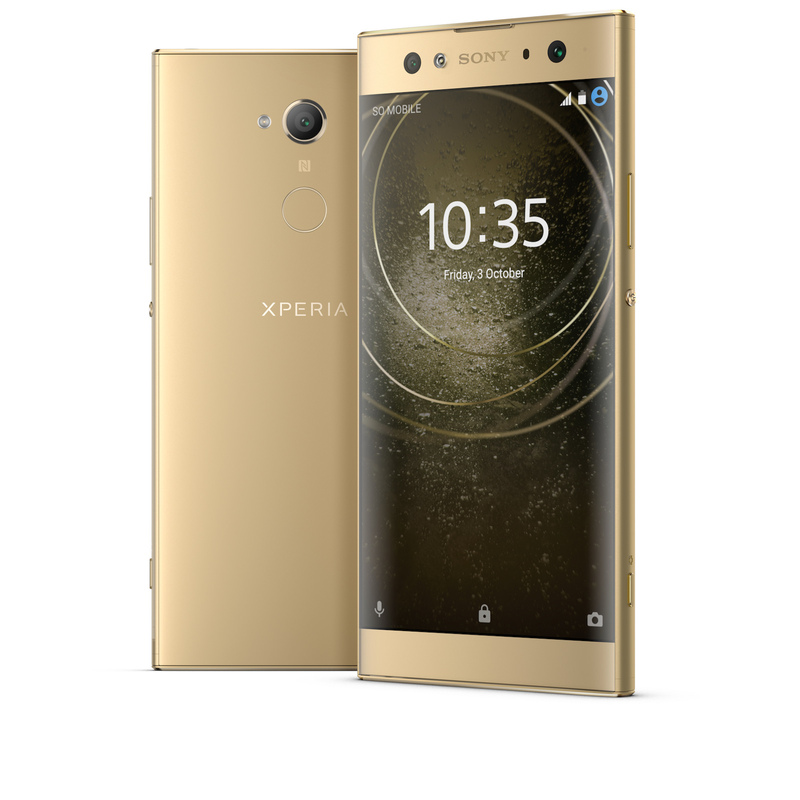 One thing worth noting, though, is that the Xperia XA2, Xperia XA2 Ultra and Xperia L2 will be the first Sony phones to be sold in the U.S. with the fingerprint scanner enabled out of the box. The scanner is mounted on the back panels, which is also a first time for Sony phones.